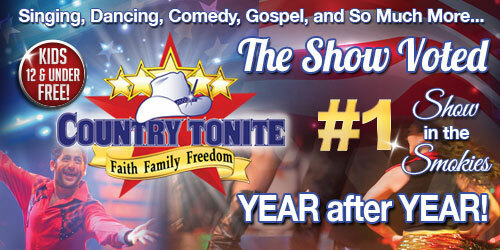 Christmas shows in Pigeon Forge are some visitors favorite reason to come into town. After Winterfest kicks off, the dinner shows and theaters start to switch over to their holiday shows! 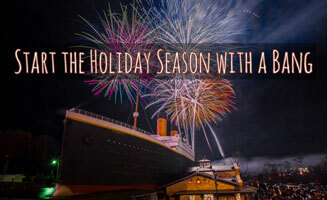 Make sure to check out all the fun Winterfest events and the Titanic’s Christmas in a Winter Wonderland! 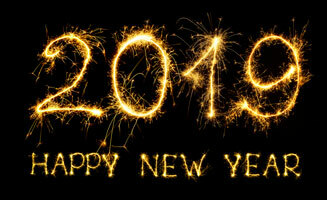 Below are some of our favorite Pigeon Forge theaters with big holiday shows. 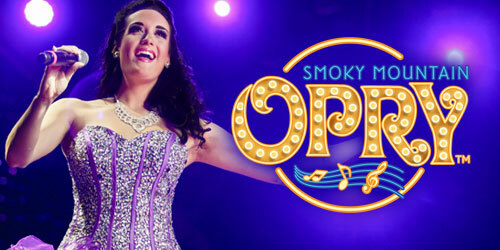 Rent a cabin in the Smokies this holiday season and grab your tickets for the best Pigeon Forge Christmas shows around. 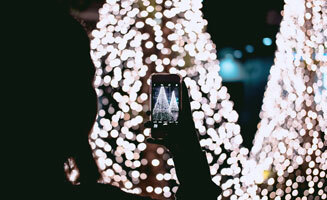 A multi-million dollar holiday production, Christmas at The Smoky Mountain Opry features everything from sugar plum faires and dancing elves to enchanted reindeer and Santa Claus himself. The show has the largest nativity scene in the Pigeon Forge area. Be sure you swipe your tickets early, because dates will sell out fast! Think your family fights during the holidays? The classic Hatfield & McCoy Family Feud has always put the "fun" in "dysFUNctional", but the holidays are the most fun of all. 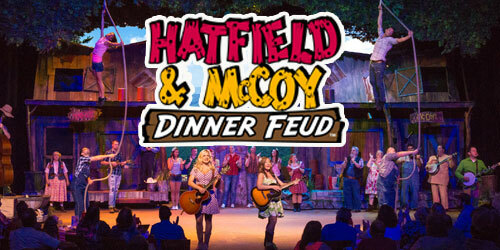 Join the family as Pa Hatfield & Ma McCoy try and put aside their differences for the spirit of the season. If you want to laugh your socks off and get in the holiday spirit, the Comedy Barn's Christmas Show is the theater experience for you. Enjoy plenty of holiday music paired with silly Christmas costumes and lots of great on-stage comedy. 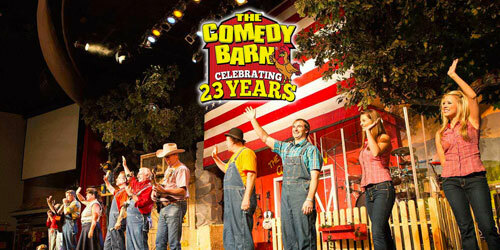 Brand new acts combined with some of your all-time favorites will have you laughing til you cry at the funniest show in the Smokies. 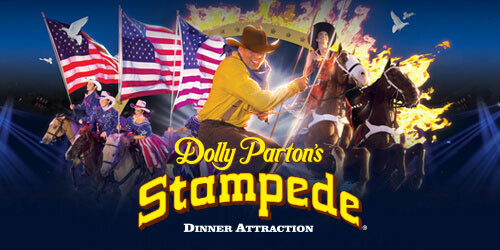 Take a nostalgic holiday journey with Christmas at Dolly Parton's Stampede. The show includes 32 magnificent horses and a friendly North Pole/South Pole rivalry, plus holiday classics like the Sugar Plum Fairy, a live nativity (including real camels! ), and a visit from Santa Claus himself. 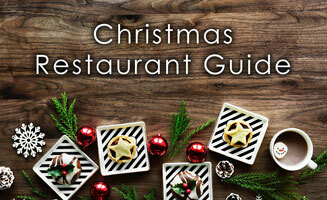 You'll also be treated to live holiday music and a delicious 4 course meal. The beautiful choreography and brightly decorated holiday sets at Country Tonite's Christmas show will bring out the magic of the holiday season for all who attend. You'll hear your favorite Christmas songs covered by talented performers and special guest stars throughout the production - everything from Frosty The Snowman to the Dance Of The Sugar Plum Fairy. This show is perfect for a family of musisc lovers! 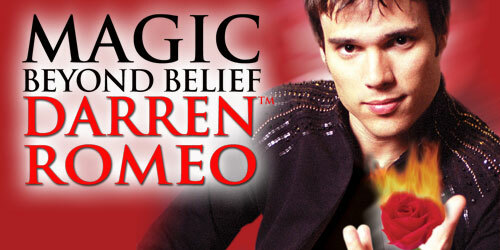 Darren Romeo brings magic, music, and the holiday spirit together for a fun and festive magic show in Pigeon Forge from November through the new year. The production will feature a talented cast and variety of magical ullusions, musical tribues, and more family fun.